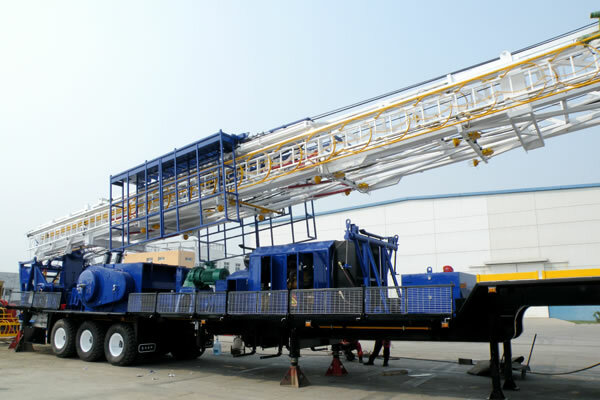 Diesel oil tank is a professional equipment to provide reserve fuel for the rig power equipment (diesel engine, generators, etc). 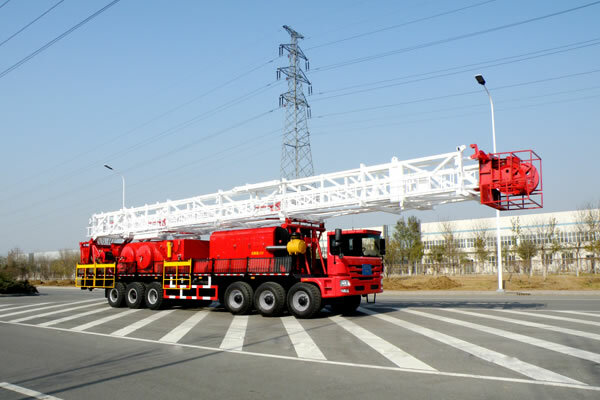 Diesel tank is composed of the base, tanks, piping centrifugal pumps, filters, flow meters, level gauges, manifolds, stainless steel ball valves and the other components. 1. Bottom of the tank is equipped with a sewage outfall. 2. Diesel tank is configured with fireproof respirator. 3. 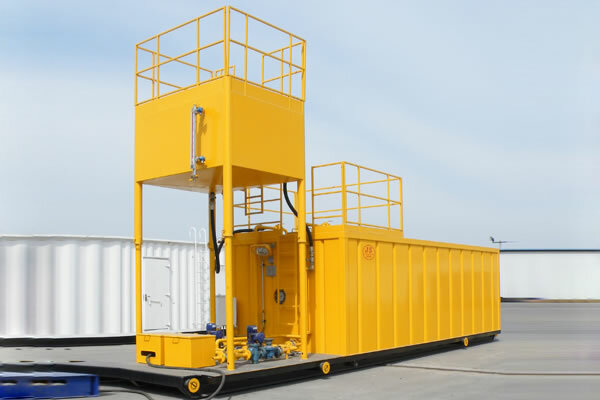 The diesel fuel tank is equipped with a pumping stations to better proof wind, sand, rain, anti-theft (elevated tank excepted), inside and outside ladders (for grading operations, manholes), manhole, platforms, railings, etc. 4. 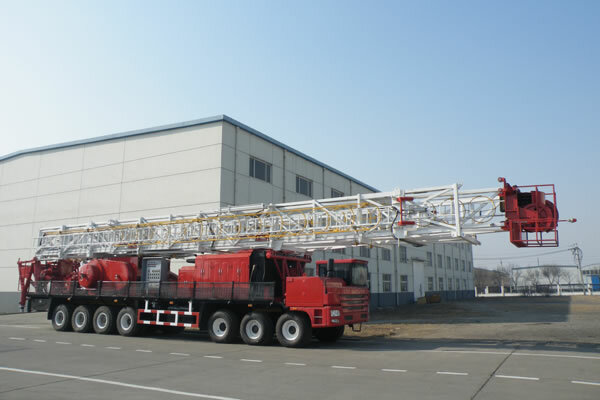 Its main features are simple structure, which is suitable for train and road transport. The main configuration Self-priming centrifugal pumps, flow meters, filters,level gauge, fireproof respirator, explosion-proof control box, explosion-proof lighting, etc. and it can be matched according to customer demand.